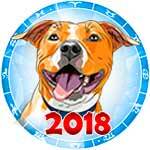 June 6, 2018 will fly by lightly and very quickly. The atmosphere is more reminiscent of the weekend, when everyone is focused on personal life and other pleasant things, not on fulfilling their official duty. 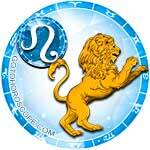 However, you will not be able to completely escape from obligatory affairs, no matter how you wish otherwise. 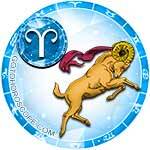 Hence this advice: if you want a good rest, as soon as possible finish everything that is hanging over you. .
Aries will spend this day without special perseverance, unable to overcome their apathetic mood. In fact, there is nothing wrong with the fact that you finish the day without a noticeable result. Another important moment is much more terrible. You will not meet the expectations of a particular person (perhaps, this could be your partner in marriage or about your potential second half). This person decides that it makes no sense to devote their life to someone who does not want anything and does not dream about anything. 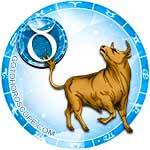 Taurus today is not recommended to devote time to their plans of colleagues. People you used to think of as "schoolmates" are jealous of you (not all, but you are not capable of figuring out who genuinely sympathizes with you, who falsely deceives you). Having devised in your head an ingenious project, do not consult any of your colleagues at work. If you really need advice, get it somewhere outside the walls of your place of work, from specialists who are not interested in your downfall. 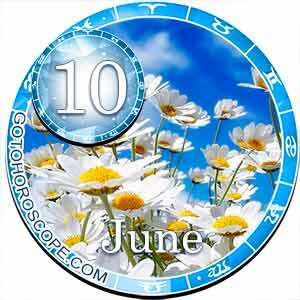 Gemini on June 6, 2018 will attract a handsome young person (it is possibly a new colleague). If you are single, try to get ahead of other competitors (this could be other single employees). If you already have a permanent partner, in no case get involved in secret flirting. It is not only immoral, but also very dangerous. Your main competitor will record your flirting on their phone and immediately send this video-compromising material to your better half. 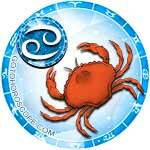 Cancers today will tend to worry too much over the failures of others. This sentimentality will be highly appreciated by the person you have romantic thoughts about. You still do not start a romance, but there are quite pleasant prerequisites. Strike while the iron is hot, and this evening invite this nice person out for a chat. On this date, try to talk less about yourself and listen more to your companion. 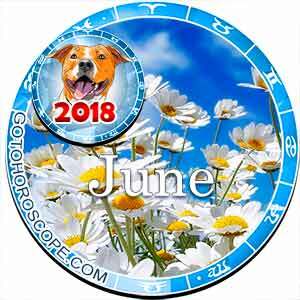 The Leos on June 6, 2018 will revive many hopes associated with their personal front. On social networks you will encounter a person whose profile you yourself have repeatedly visited, with a sinking heart. In the end, your communication will not be what you want. The reason for this is a big difference in mentality. You will hope for romance and love from your virtual sweetheart, while they will show a desire to have a small affair to brighten up their loneliness in a marriage. 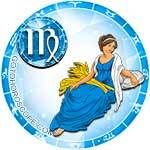 The Virgo today is to draw to themselves lagging employees. These could be your friends from the work team. You cannot stand by watching, seeing how these people are "milking" a project that your general manager has placed high hopes on. As a result, you will save this project, for which you will receive gratitude from these fellow employees. In the evening they will invite you to a restaurant, where, raising a glass, they will make toasts in your name. 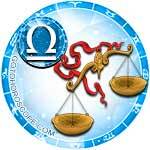 Libra on June 6th is recommended to show humanity and tact in communicating with his new neighbor. This person, who has a physical flaw, is not to blame for the fact that nature created them that way. Take this into account and do not avert your eyes in disgust when talking to this very worthy person. Furthermore, in the character of this person you can find a true friend if you try to get to know them a little better. Do not forget that people with disabilities philosophically look at the world differently and think much wider than "healthy" people. 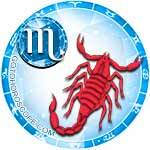 Scorpios today will not compromise with their second half. When discussing a future vacation or an equally important issue, each of you will stand your ground, without giving the other party the right to vote. 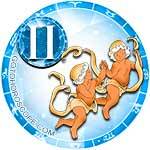 As a result, a conflict will begin, which will have many unpleasant consequences. First, because of your romance will be broken. Secondly, having strongly quarreled with your partner in marriage, you still have not solved the urgent issue that is between you. 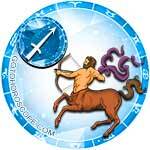 Sagittarius, today's environment will give you incomparable peace of mind. At work, you will be surrounded by great respect from both your colleagues and your strict boss. In the afternoon he will invite you to his office and will hint exactly what he wants to promote you. Having lit up with such news, do not rush to share it with anyone. First, let your boss sign the document necessary for your transfer to a new position, and only then will everyone know about it. 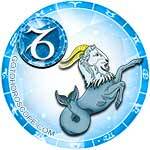 Capricorns today will not be strong in love affairs. You will not find the words to fulfill the request of your best friend and inform his spouse that they need to part. You will so unskillfully give your speech that your friend's better half will think you are flirting with them. Worst of all, this person will not mind starting a secret romance (more precisely, a small affair). If you do not need such a betrayal, immediately find the words to bring the conversation back to normal. 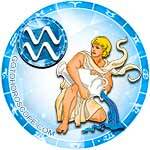 Aquarius today will make an indelible impression on colleagues with their new outfit. Even the person who has always looked at you with an air of indifference will pay attention to you. Do not read into his interested look some intimate subtext (such a conclusion will not be correct). You should generally say goodbye to your dream of starting an affair with this person. It is like a mountain, which in conquering you either collapse, or you remain alone on the very top. 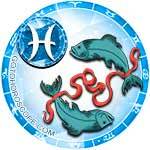 Pisces today will receive very valuable advice on their career future. Thank from your heart the person who will open your eyes to a number of very important things. 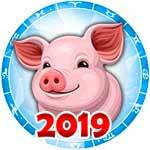 In particular, you realize that you have achieved everything that was possible in your current position, and that henceforth you will have to be stuck in your current spot. If you are not satisfied with this turn, today start thinking about where and how to find a new space for professional self-development.